Every reputable business must provide excellent customer service to its clients if it wants to stay ahead of the competition. 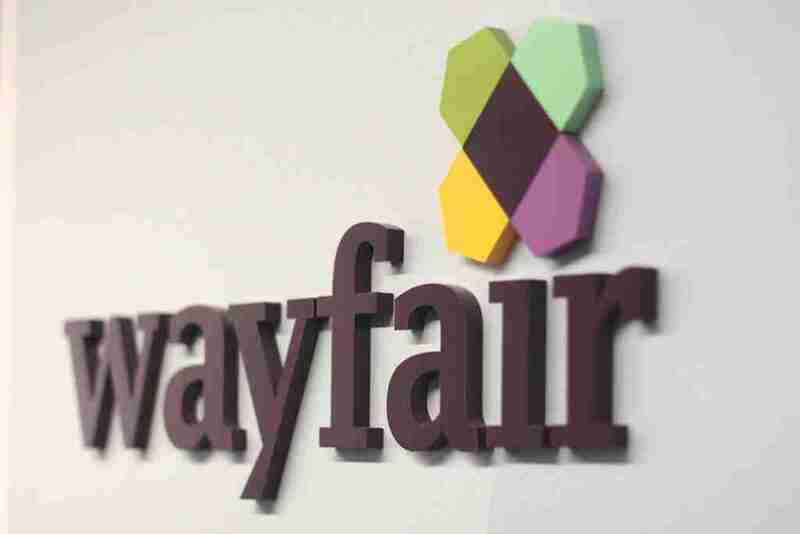 Wayfair is one of the biggest online retailers of home products. Since Wayfair is an Internet-based business, they are well aware of the importance of quality customer service. There are a couple of ways for you to get in touch with Wayfair. The company is usually very responsive when it comes to dealing with customer inquiries. In case you have a question or complaint, this is how you can reach out to the company. Saturday from 8 a.m. to 8 p.m. The hours are Eastern Standard Time. Wayfair call center works really well and the staff is polite and responsive. Also, you shouldn’t be kept on hold for long before you reach a customer service representative. Since Wayfair is an online retailer, you should create an account to help you deal with any potential problems and inquiries. To create one, just click on the Account option at the top of the company’s webpage and select Create a New Account. After you type in your email and password, your account will be immediately created. You can locate your order by typing the order number or keyword into the search bar. The Returns Centre offers a simple three-step return procedure. There is also quite a comprehensive section regarding the returns policy and regulations. And you can always get additional information by clicking on Help Center. Wayfair Help Center is the place where you can find all of the information you might be interested in. It offers you the option to Report a Damaged Item, Start a Return, Track Your Package, or Manage Email Subscriptions. When you select one of the categories under the ‘What do you need help with’ section, you will be asked to provide additional information. If you need help with your order, you should know the order number. In case you want more information about a product, just paste the product URL to get it. If you wish to email Wayfair, enter your name and email, then you can write the inquiry in the ‘Other’ section. When you finish the email, just click on ‘Send Email’ and wait until the Wayfair Service Consultant team processes your request. Wayfair processes customer requests within one business day so you shouldn’t be waiting for long. In case you wish to get help from a call center agent, you can always call (800) 508-1737 (previously listed above). When ask for assistance via Help Center, you are given a Customer Reference number. This number is unique to each customer and you can use it to get a more efficient response to your inquiry. The Customer Reference number is located at the bottom left of the Contact Us page in the Help Center. It is advisable to use this address for business inquiries, rather than common customer requests. Can I get customer service help? If these are not the questions you are looking for, you can always send the company a custom one. Wayfair is also very responsive in answering customer questions under their Facebook posts. You can also get an answer to your inquiries on Twitter, Instagram, or Pinterest. On top of that, these platforms are a great place to get some home decor inspiration. You can also learn about Wayfair’s current promotions or new arrivals. As you can see, Wayfair is an online retailer that is very easy to get a hold of. Your account page gives you quite a few options to get in touch with the company. It also contains all of the necessary information regarding their products and services. Since we live in the age of social media, the easiest way to get your questions answered is via the Wayfair Facebook page. And you can always get direct help by calling the company’s customer service number. Submit your review of the Wayfair customers care service. Your e-mail address will not be published. All fields marked with * are mandatory. 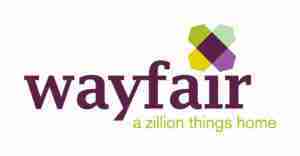 Do you work at Wayfair? Claim your listing for free! Qith a Company account you can to respond to reviews, update your profile and much more.